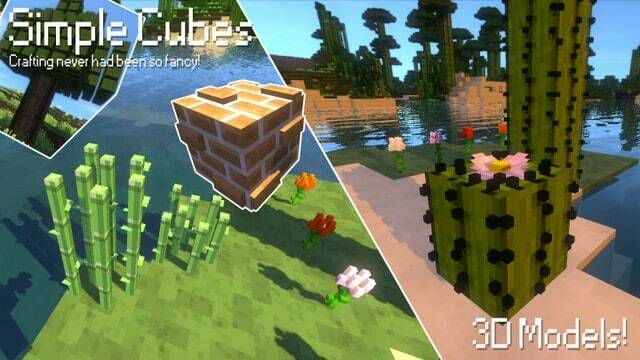 In recent years, the number of minecraft resource packs has increased and focused on improving the different types of 3D models to the game. Although the number of these texture packs was definitely unbelievable, a high number of them fluctuate while executing. A significant number of 3D packs category have some defects that prevent them from working to perfection. 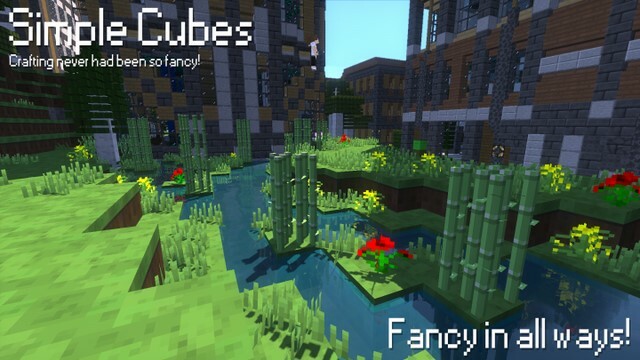 Fortunately, it looks like Simple Cubes resource pack have counteracted these faults leading to the FPS issues. 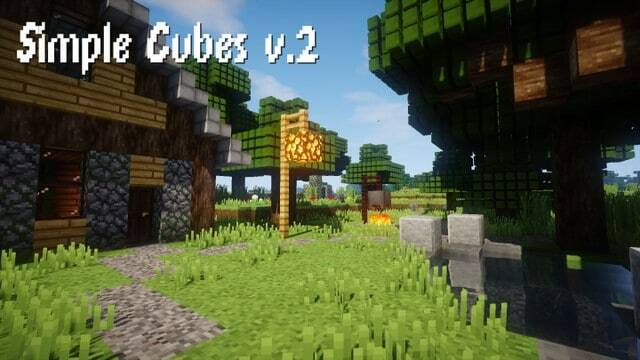 The primary objective of almost all 3D resource packs is to enhance the vividness and practicality of Minecraft gaming world, but many packs are drastically challenged to the point of not realizing the essence of this feature hence failing to take advantage of this goal. This is making them not to meet the required standards of this one-time hype. But luckily, Simple Cubes! can breathe life into these textures, giving them a vivid palette of colors and also providing them with unique designs that were previously not seen in any similar resource pack in the past couple of years. 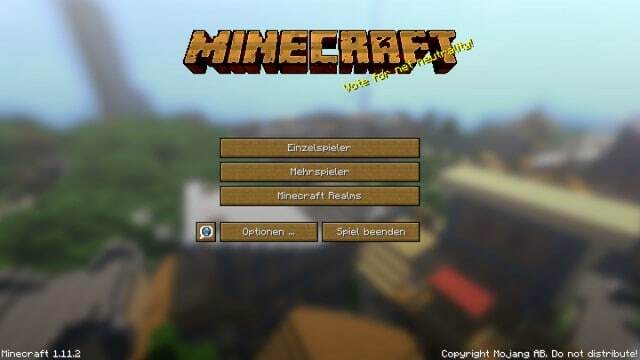 It’s a breathtaking resource pack that has incredible potential, and we strongly recommend it if you are searching for a world-class 3D resource pack which is compatible with latest Minecraft version. 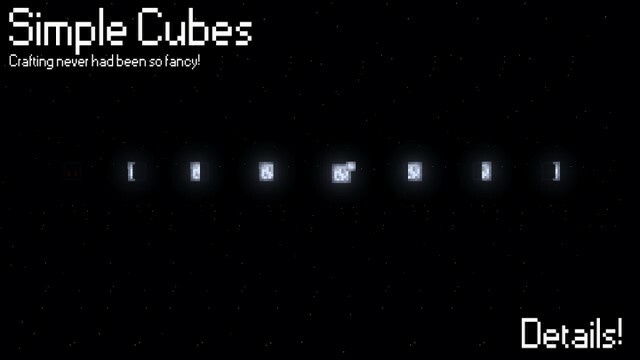 There are a variety of reasons why the Simple Cubes! is one step higher than most other packs, and perhaps the most crucial factor is that it comes with realistic textures that are unbeatable. 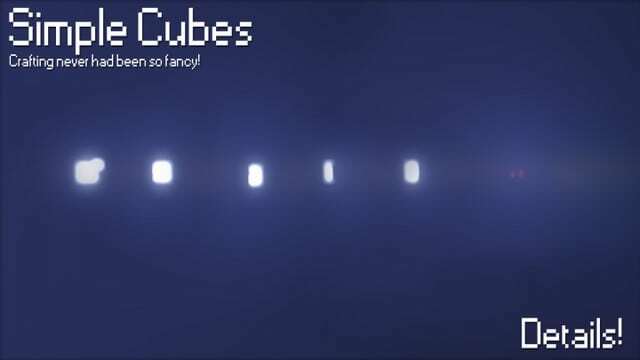 Textures inside Simple Cubes! 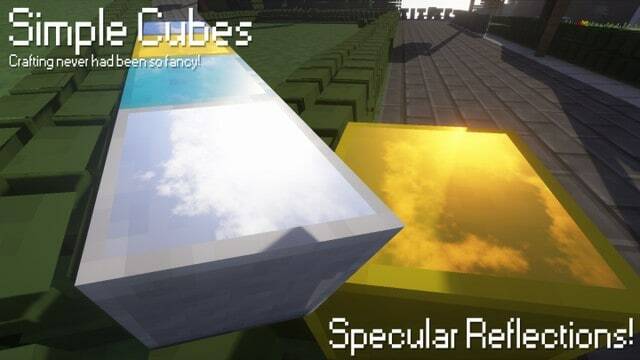 resource pack comes in a resolution of x16, which guarantees the users that they can efficiently execute the pack on low-end computers. 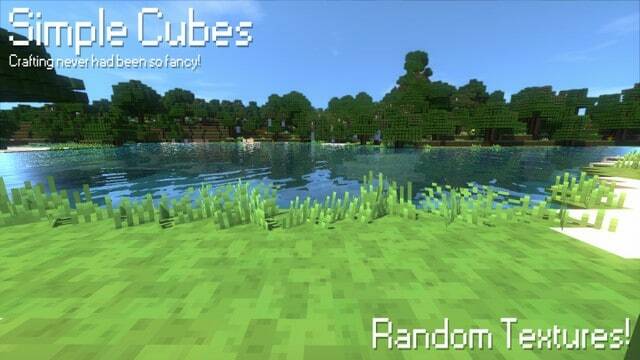 However, it is worth noting that Simple Cubes has just come out and is still at work and targeting to ease everything. But for it to fully work, you have to give it some time before reaping its benefits to the maximum. How to install Simple Cubes! 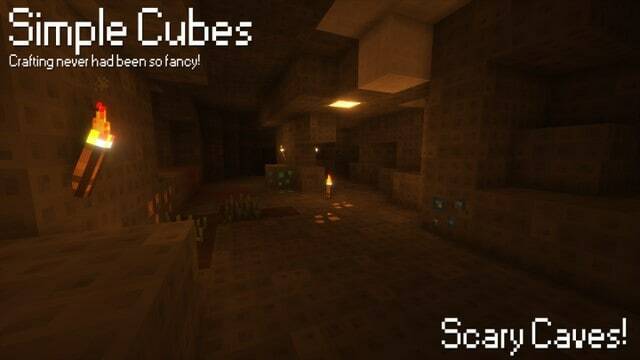 *Credit for creating and developing Simple Cubes! goes to Hiccupix3. 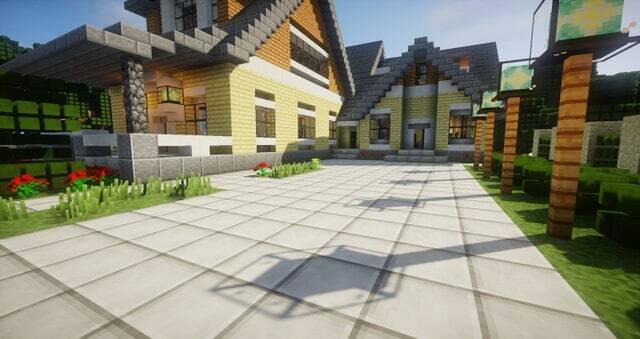 It is designed and compatible with the following minecraft versions: 1.13, 1.12. Right now Simple Cubes! has 148937 views.